A moderate earthquake measuring 4.5 on the Richter Scale jolted Karachi and parts of Sindh and Balochistan on Wednesday. 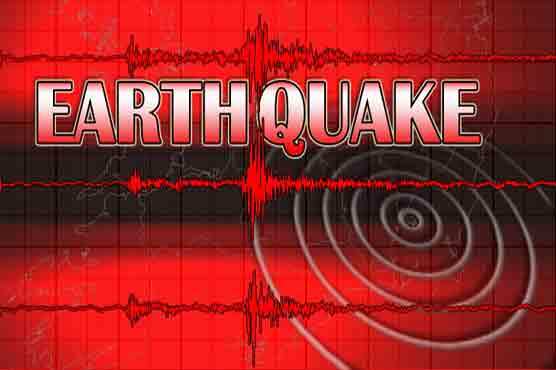 Tremors were felt in parts of Sindh and Balochistan. However, no loss of life or property was reported. The earthquake also shook Karachi, adjoining areas and other parts of the province at 10:40 minutes.